Balancing hearing protection and smooth communication in a noisy workplace requires products you can quickly slide on and off. 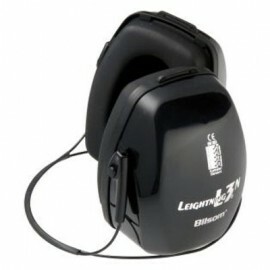 Enviro Safety Products’ selection of behind-the-head earmuffs features streamlined designs to help you quickly adapt to your ever-changing volume needs. Crafted with a behind-the-neck headband, these heavy-duty earmuffs stay on securely when you want them and rest gently on your shoulders when you don’t. Spacious, padded ear cups block out loud sounds without adding major weight and bulk, while a flexible neckband adjusts to fit your head perfectly. 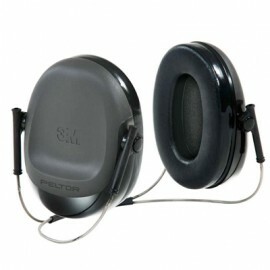 Easily transition from crew conversations to unstoppable hearing protection with behind-the-head earmuffs.